Staying hydrated while you're riding is incredibly important. You won't be able to ride too far without any water. Water bottle cages allow riders to carry water bottles with them while they're riding. The Specialized E-Cage 6.0 is a simple bottle cage that has a lightweight design with 6.0mm diameter tubing. It features a flat front section that holds the bottle securely. 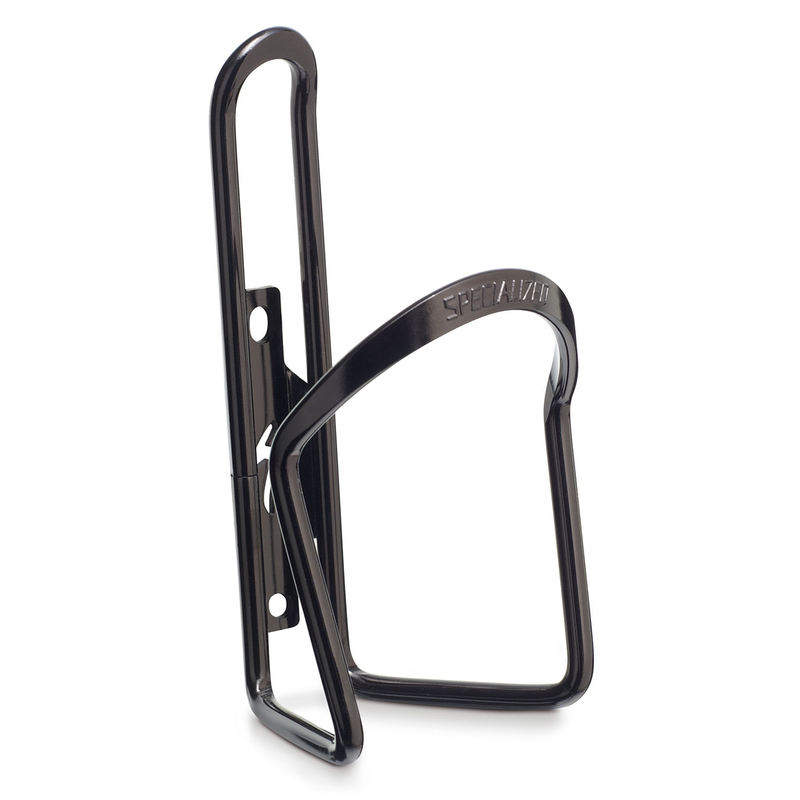 This water bottle cage is perfect for mountain bike frames.